Posted by stuffilikenet in Awesome, Photography, Publishing Tools, Toys. 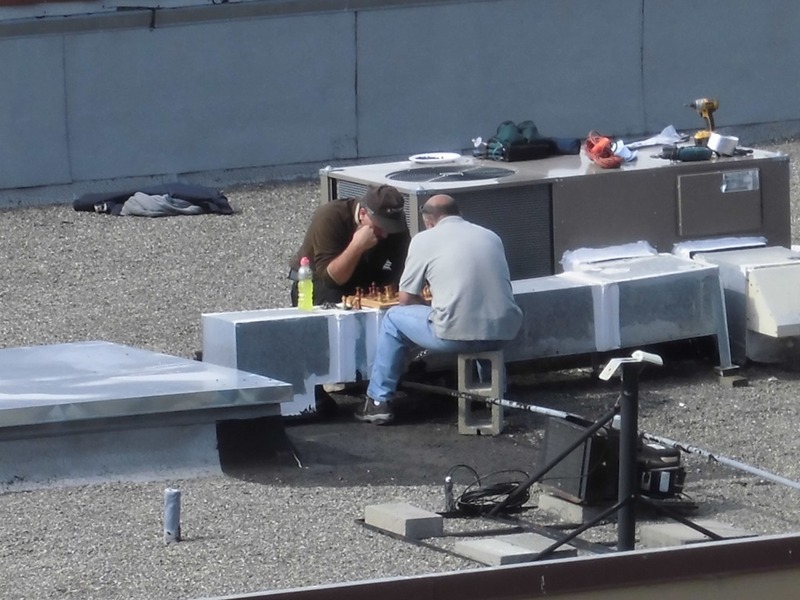 On the roof a block away, two guys take a lunch break. My new camera took this beautifully.